Google has made a habit of naming each of its new Android operating systems alphabetically after something sweet. Following "Ice Cream Sandwich" and "Jelly Bean", "Key Lime Pie" was widely tipped to be next. However, this time, Google desired a world’s first: to name its new operating system after a famous confectionery brand. The project began with a call from Google. 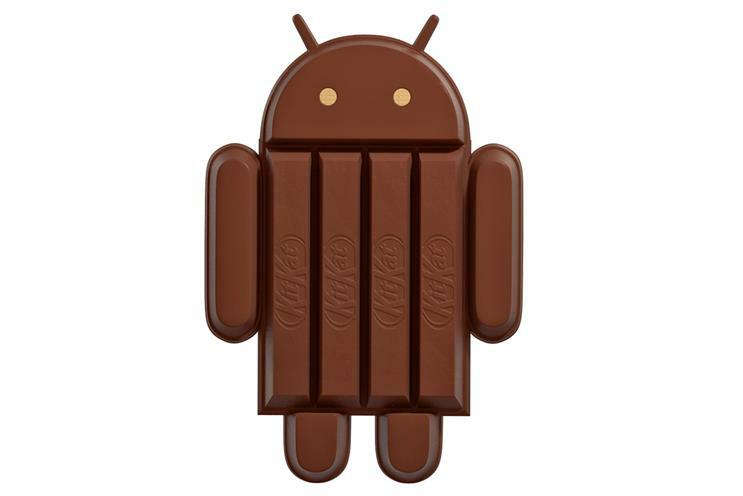 Could JWT help name the K-release of the Android operating system "KitKat"? This request would see us broker a unique partnership, bringing together two very different corporate cultures. Between us all, we agreed several principles quickly. As well as the name, these included: Android branding on 50 million KitKat wrappers globally, a compelling on-pack promotion (giving consumers the chance to win Nexus tablets and credit for Google Play) and that both parties would promote the partnership. More than 200 JWT employees worked for nine months to deliver a complex project. We designed the promotional packaging, co-created the K-release icon and created the global assets. We brought on board 19 JWT offices to create local campaigns and still kept it under wraps. Initially, there was very little detail about the features of Android KitKat, so we ensured our surprising content filled this vacuum, satisfying a hungry audience as they hunted information on the internet. Using the tropes of tech and chocolate, we planted ideas, imagery and copy that would ensure KitKat wouldn’t be overshadowed. It was wonderful to watch the Android KitKat statue unveiled at Google’s head office and the internet shake simultaneously. However, probably the most wonderful thing is that no money changed hands. Both parties wanted to try something fun and unexpected, and that doesn’t happen very often.